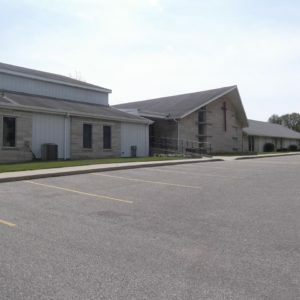 I was privileged to share the story about the children’s home and school Sunday evening with the Logansport First Church of the Nazarene. I last spoke there 2 years ago, so I had updates to tell about, new pictures, and new children to tell about. Time seems to fly when I have the opportunity to talk about the children. If you or your group would like to hear about these dear children, I would be very happy to share with you. 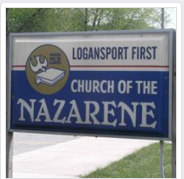 Thank you, Logansport Nazarene for the opportunity to share and for the offering taken for the children. Also, I am still dealing with the internet equipment problem so posting will be erratic. I thank you for your patience.